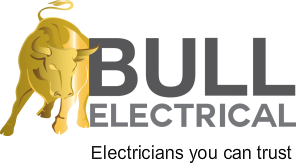 Tony’s keen eye for detail, combined with his conscientious work ethic and trustworthy personality, have been instrumental in his success as an electrician over the past 40 years, and this is the essence of the Bull Electrical team. His wife, Chris, is available as a support person for Bull Electrical. Between them they have five children and three grandchildren. Tony's hobbies include browsing antique and second hand shops for special treasures to add to his diverse and ever-growing collection. He also enjoys entertaining, rugby, good food and getting away for a good day's fishing. Tain is a qualified electrician with many years experience as a commercial electrican, specialising in electrical maintenance. He started with the Bull Electrical in July 2014 and with his leadership skills moved into a management roll in 2017. Tain's sport of choice is soccer and when his aching bones allow it you will find him on the soccer with his mates in Manukau City. 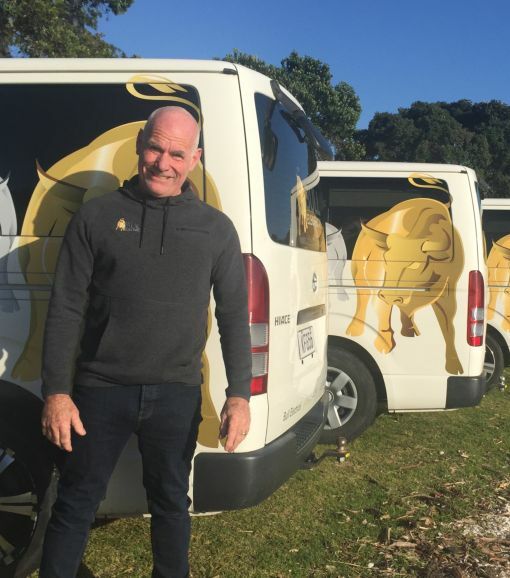 Tain is the proud Dad of two lively boys, and when he's not spending time with his children at their dream beach front property in the Hawkes Bay, you'll find him tinkering on a boat, car or motorblike or helping out a mate. Jarrod joined Bull Electrical team in 2014 and has fitted in well to the Bull work ethics and business structure. Having spent two years in the aeronautical industry, Jarrod has now completed his first year as an electrical apprentice. Jarrod's thirst for knowledge in the trade is refreshing for the team and he is showing signs of a great future in the industry. Rugby is this young man's passion and he plays senior rugby for Pakuranga Rugby Club. Claire joins Bull Electrical with over 20 years administration and accounts experience. She is meticulous and methodical - number crunching is her passion! When she’s not in the office, Claire enjoys spending time with her husband and two sons, as well as working on their ever-evolving quarter acre garden. We haven't looked back since Louise walked through the door in May 2017. Her thirst for knowledge and ability to master all aspects of the business has given Bull Electrical a sound base for the future. You will find Louise on the end of the phone ensuring the Electricians vans are packed to the brim with gear and when shes not in the office you will find her on the golf course with her husband or spending time with her family.